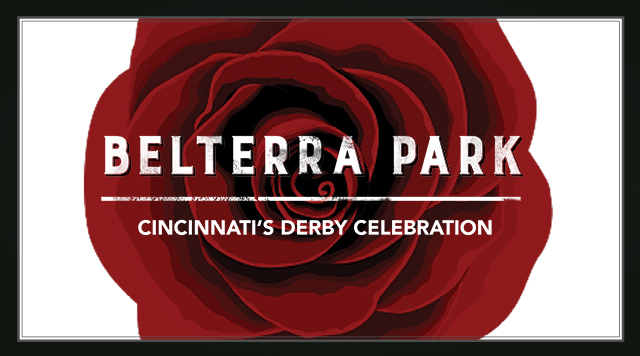 Celebrate the 145th Kentucky Derby track side at Belterra Park Cincinnati May 4! Seating begins at 12:00 p.m. in our track side tent with live racing beginning at 12:35 p.m., followed by live streaming of the 145th Kentucky Derby. Ticket includes exclusive access to the tent, an extensive buffet, cash bar, early wagering and much more! Seating is limited, so please reserve your spot today!